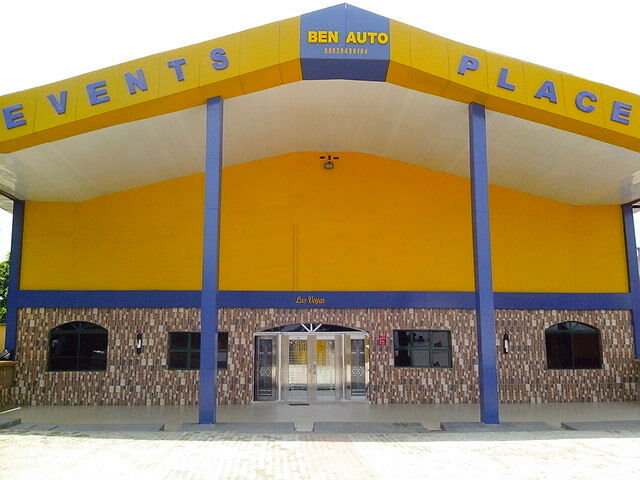 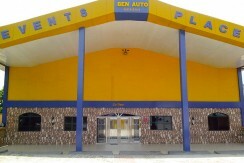 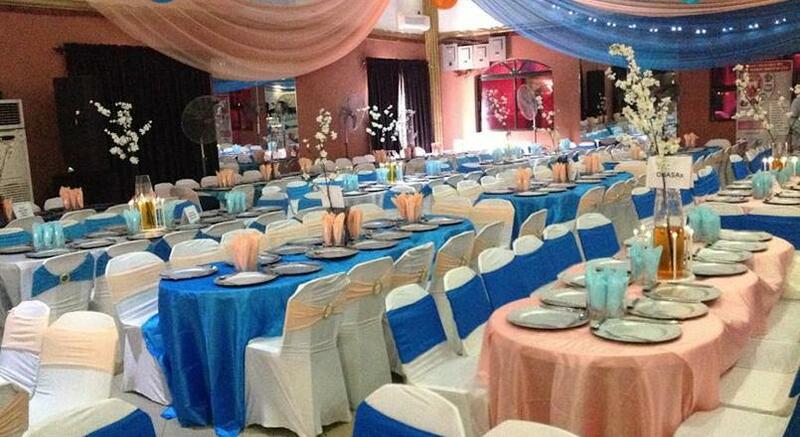 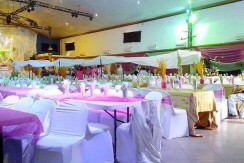 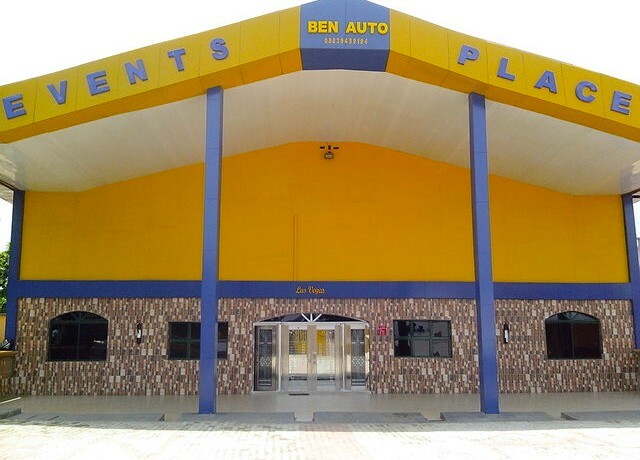 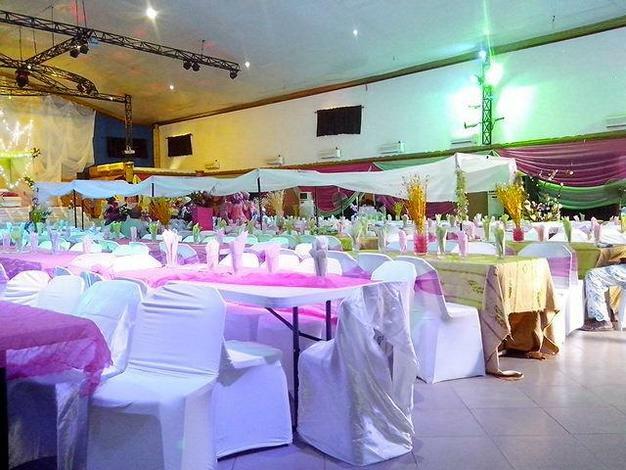 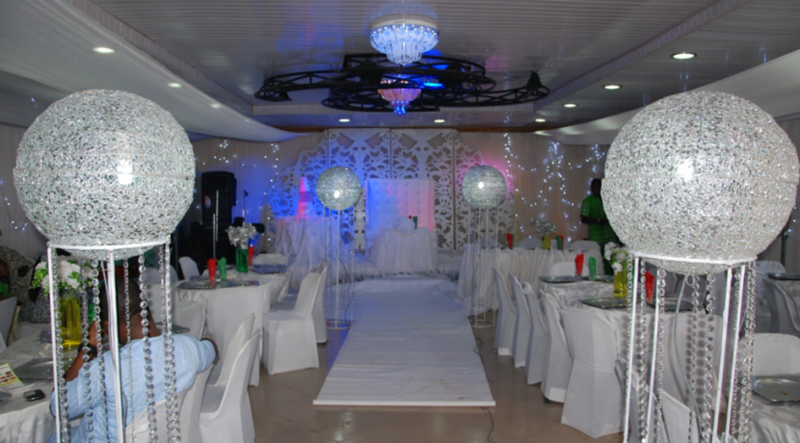 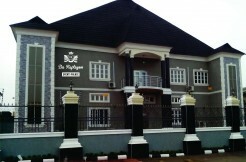 The Venue by Ben Auto Events Places hall can take 1500 chairs when arranged in the normal theatre style. 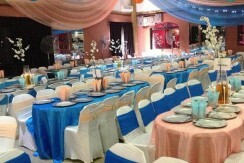 But when arranged with tables in banquet style it can take 1000 chairs. 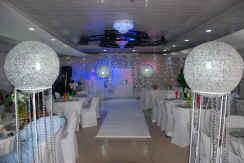 The hall is built high in other to make decoration beautiful and easy, its high ceiling is a decorator’s delight. It has beautiful dark curtains that gives it a cool interior and increases the light effects, and makes also the décor more beautiful. 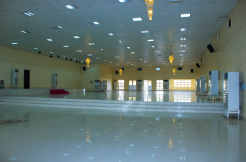 The hall is fully air-conditioned. We have over 36 three horse power A.Cs, to make sure the hall is chilled during your events, and they are on and running before you start your event. 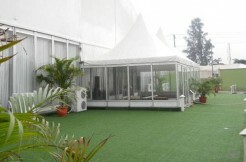 These air conditioners are new and well taken care of to ensure they are in top conditions during any event. 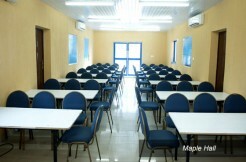 In addition we also have over 20 industrial fans to add to the chill of the hall in case it is needed, this fans are well positioned to ensure they are felt anywhere within the hall.